Free-Motion Quilting - How to Get Started! 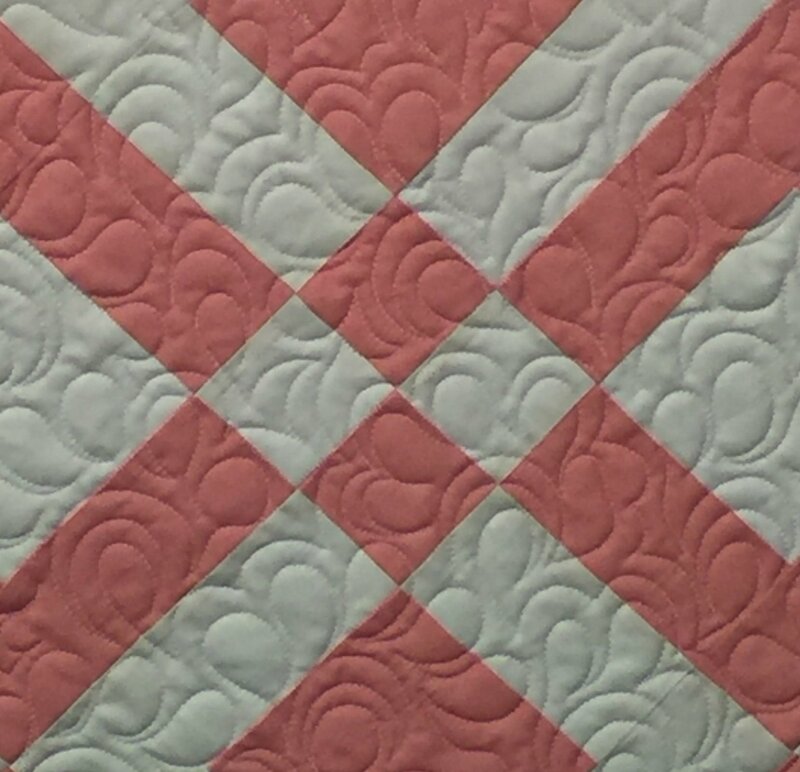 If you are intimidated by the idea of machine quilting, I hope you will give it a try and take some time to practice in this class. All the basic information you need will be covered!